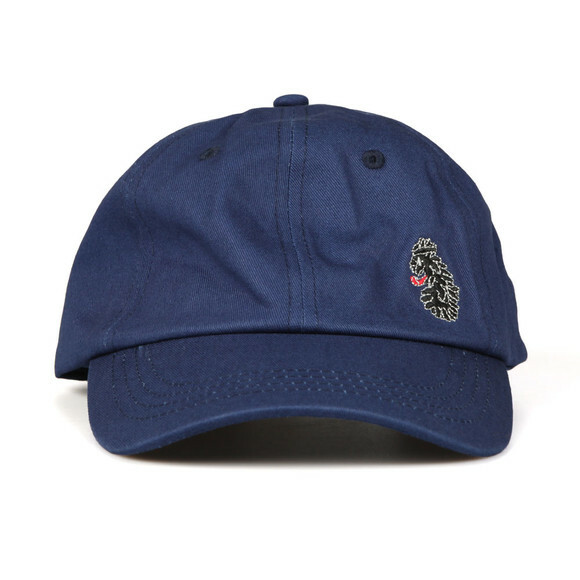 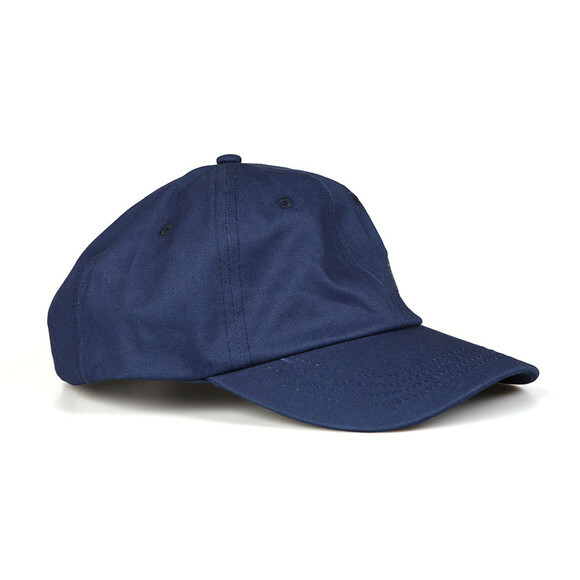 Luke Glades Cap, in Navy. 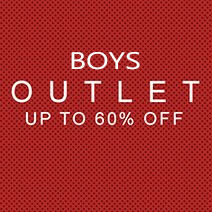 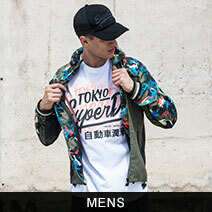 Craftted from 100% cotton fabric. 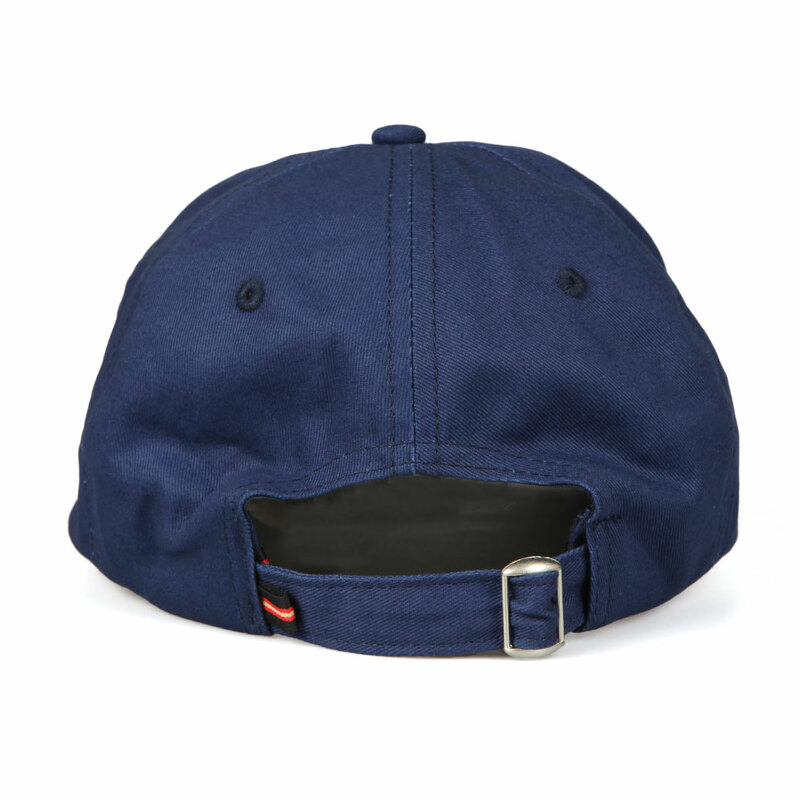 Includes a back adjuster and the Luke logo embroidered to the front.